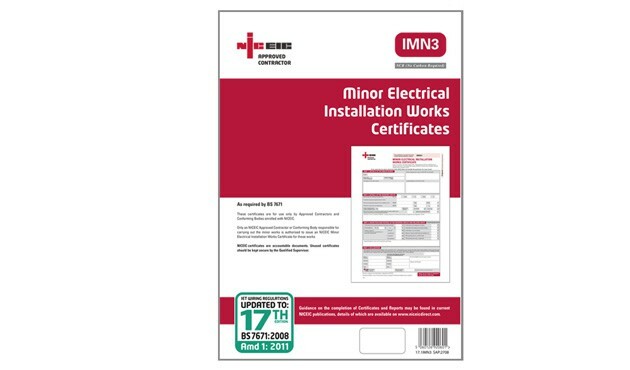 A Minor Electrical Installation Works Certificate will be provided to our clients after completion of additions, alterations or replacements to an existing electrical installation which does not extend to the provision of a new circuit. 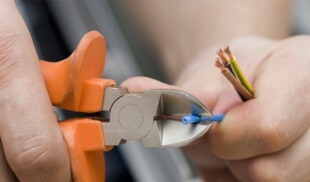 For example, the addition of a socket outlet or a lighting point to an existing circuit, or to the replacement or repositioning of a light switch. 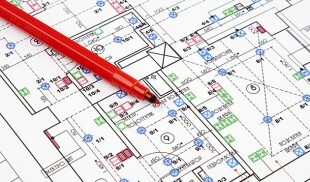 A separate certificate will be provided for each circuit on which work has been carried out.